Though Utah wasn’t always recognized as an innovative hub for foodies, we’ve taken long strides since the days when the state’s cuisine was defined by fry sauce, jell-O, and funeral potato casseroles. The dining scene in Utah has finally come of age and the same can be said for the explosion of food trucks across the state. 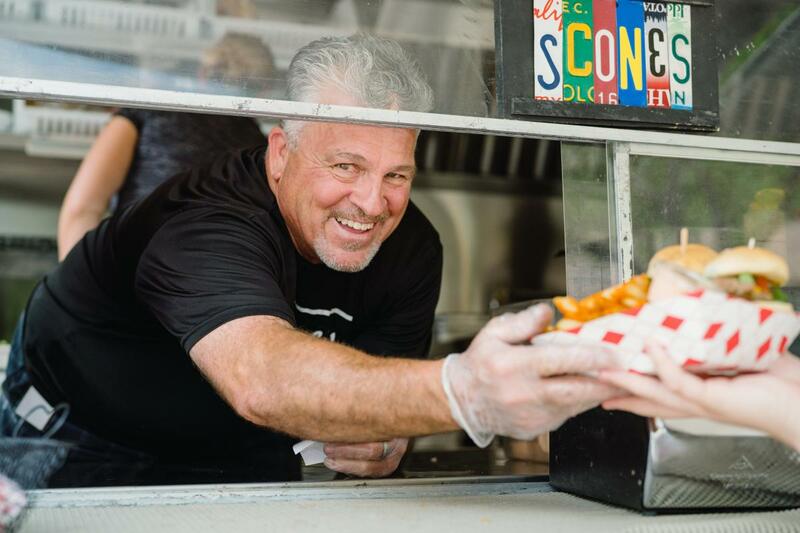 Utah’s first food truck arrived around 2010 and the prevalence of social media and a streamlining of the licensing process in 2017 has fueled rapid growth. Taylor Harris, the General Manager of The Food Truck League estimates there are now over 300 trucks driving to and fro along the Wasatch Front metro area. So where can you find all these mobile food dispensing units? The best resource is actually the Food Truck Finder page on the Food Truck League’s website. You can also download their handy app for either Android or iPhone. There you can scroll by date, scroll around specific neighborhoods on a map, or search for a specific truck to narrow down your dining options. 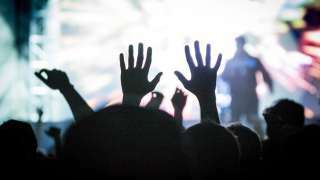 In addition, there are several spaces and locations where food trucks gather on a weekly basis. Food truck rallies are ideal for groups or families with diverse options to please everyone’s taste buds. Here are a few reliable places to locate a diverse selection of food trucks. Don’t forget to use the helpful Food Truck Finder page to see which trucks will be showing up. Monday through Friday from 11AM to 2PM there will be 3 or more food trucks parked at the Olympic Plaza in the northern end of the Gateway Center. There are seats surrounding the fountains, benches, and ample space to sit and enjoy your meal or go for a stroll afterwards. 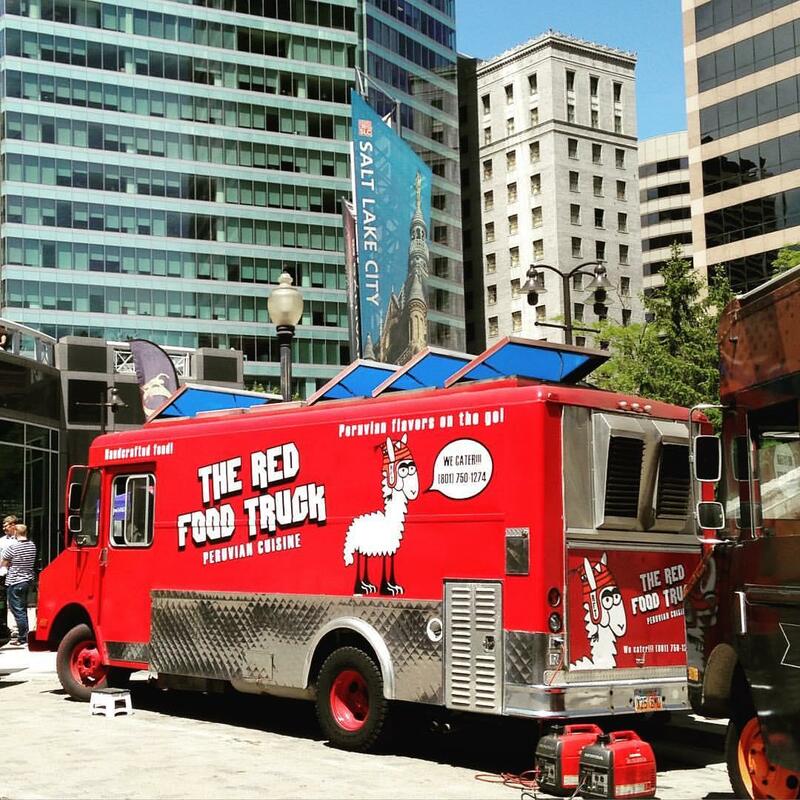 Food Truck Thursdays along Gallivan Avenue downtown offer a great chance to try a new food or cuisine for those working downtown. 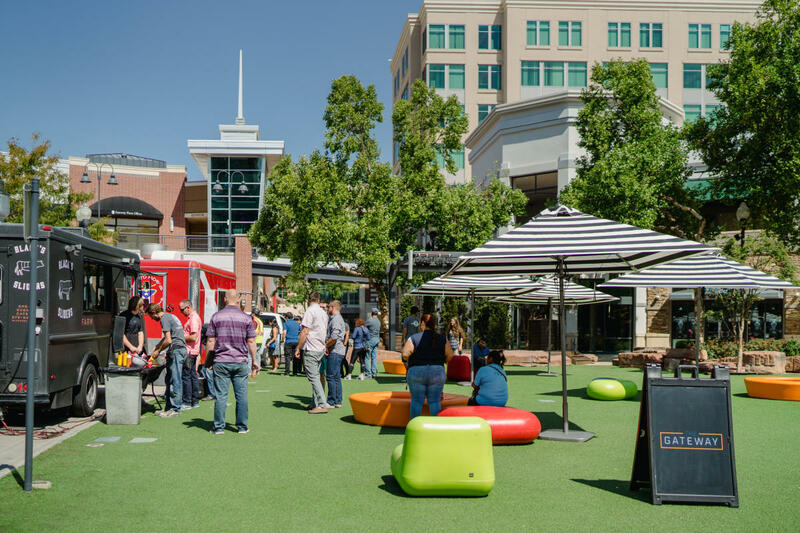 With plenty of space to sit or stroll, this weekly food truck rally is perfect for power lunching or business lunch meetings. Expect around 7 trucks with dining hours running from 11AM to 2PM. The Thursday League at Daybreak features 9-14 trucks in the serene landscape of the Daybreak community. Grab a friend for dinner between 5:00 and 9:00 PM. Since 2015, The SOHO Food Park along Holladay Boulevard operates year-round with 6 food trucks and tables for patrons to dine. SOHO operates Thursday, Friday, and Saturday evenings from 5:00 PM until around 8:30 PM. For an evening of fresh air, head to the Friday League at Petersen’s Farm in bountiful. Each truck will incorporate fresh produce from the farm on their menu! Enjoy the view of the mountains and grab a seat on a hay bale at this unique venue. For a late lunch or dinner head to Taylorsville Boulevard for the Saturday League in Taylorsville from 4:00 to 9:00PM to sample fare from 6-8 trucks. The Food Truck League is also proud to launch Utah’s first indoor/outdoor food truck dining space in South Jordan in late July of 2018. The Hub will be open year-round featuring 7-10 trucks six days per week. The Hub is located at 928 S, Jordan Parkway. 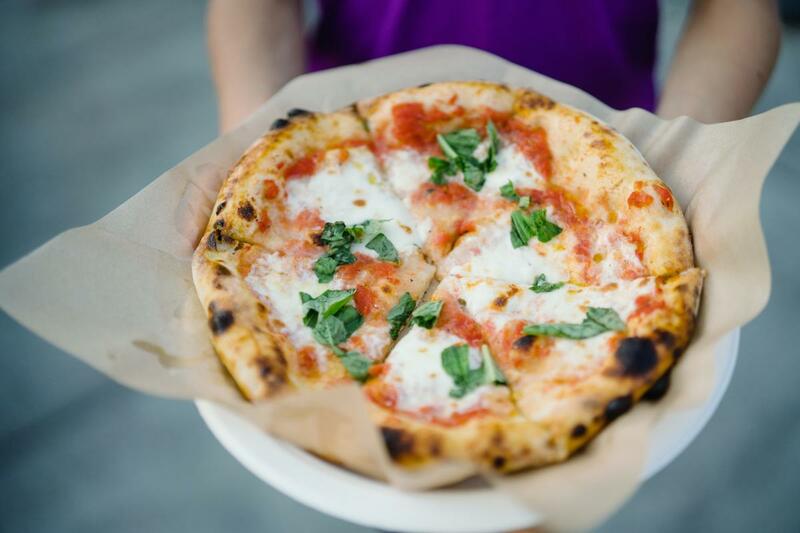 Patrons can enjoy food truck eats and the amenities of a restaurant with an ever-changing menu. Be sure to check out this innovative space this summer! Lastly, mark your calendars for August 4th for the free annual Food Truck and Beer Battle at the Gateway Center. Fifteen food trucks and ten breweries will be battling it out for various titles and patrons can vote for their favorite truck or brewery while soaking up live music and entertainment. If you’ve never tasted a Peruvian sandwich, you need to address this sad state of affairs immediately. In addition to savory food with perfectly crispy fries and spicy sauce, The Red Food Truck serves up fantastic customer service and genuine smiles. In business for 4 years, the darling owners are such kind people that it’s a genuine pleasure to speak with them as you wait for your meal. Order the #4 and savor the tender meat with a delicious spicy sauce that leaves a parting kick on the back of your tongue. 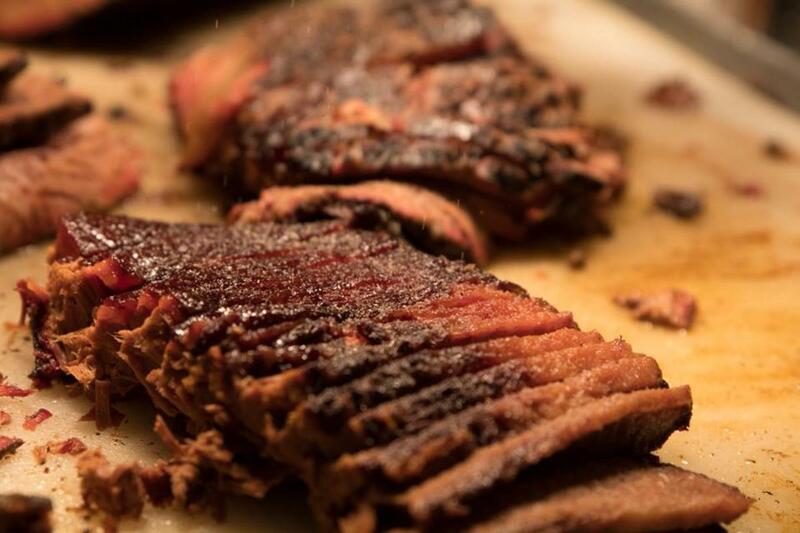 If you need some serious comfort food, Bandera Brisket is your next stop for mouth-watering Texas style brisket, pulled pork, chicken, and ribs. This truck rotates their meat selection, though the brisket is available every day (and for good reason). Smoked with oak to utter perfection for 14 hours, this brisket is possibly the best BBQ in Utah. Go for the creamy coleslaw to round out your meal. 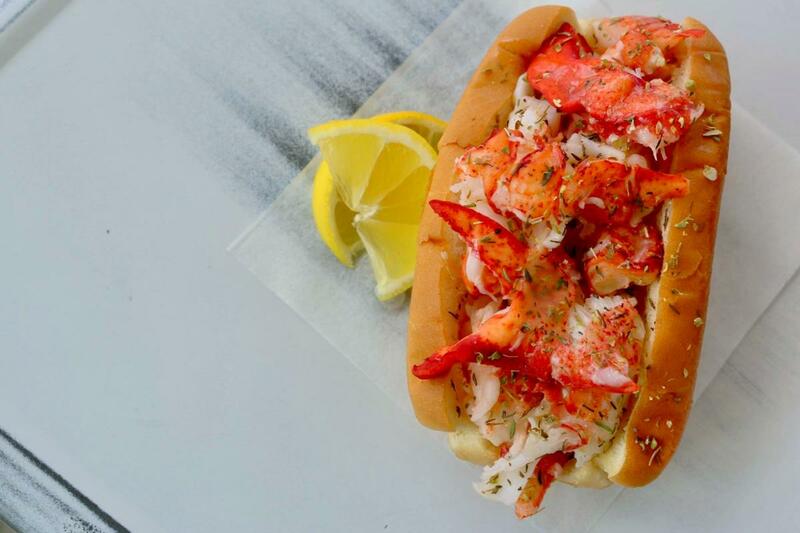 You’ll find a delightful surprise at the Freshies food truck out of Park City: fresh Maine Lobster, the absolute best in our very landlocked, desert state. Owners Ben and Lorin Smaha grew up in New England and recognized that Utahans didn’t have much opportunity to grab delicious, fresh seafood on the go. In 2017 Freshies earned the distinction of the ‘World’s Best Lobster Roll’ at the Down East Lobster Roll Festival in Portland, Maine. This truck is legitimately the best seafood truck in Utah! Arrive early if you can, the lines can be 60 minutes long. Parked inside the east courtyard at Trolley Square, the Normal Ice Cream truck, a silver Grumman truck, gleams with irresistible pull. 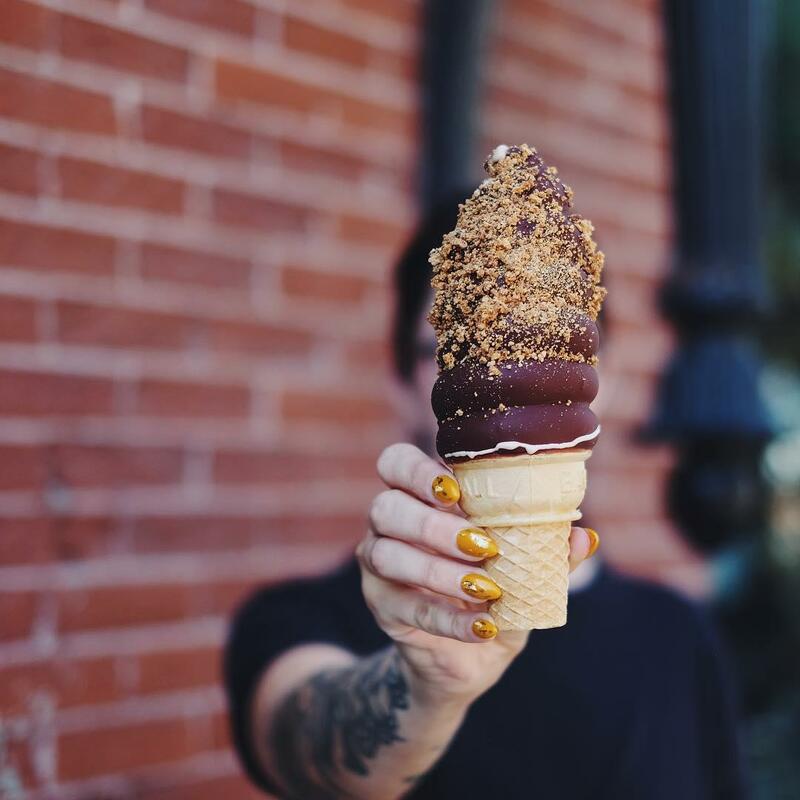 Owner Alexa Norlin curates one-of-a-kind ice cream creations that are as beautiful as they are delicious. If one peep at their Instagram account isn’t enough to convince you, we don’t know what will. The rotating menu features ice cream flavors you’ve likely never imagined. The unlikely but delicious Olive You is a light and airy olive oil soft serve. The famous Bday Cake 2.0 confection features homemade cotton candy and sprinkles, butter cake, and vanilla bean and strawberry milk soft serve. For something a little less decadent, try the Dole Whip, a tropical delight showcasing the flavors of the pineapple in sorbet form with an infusion of coconut cream. 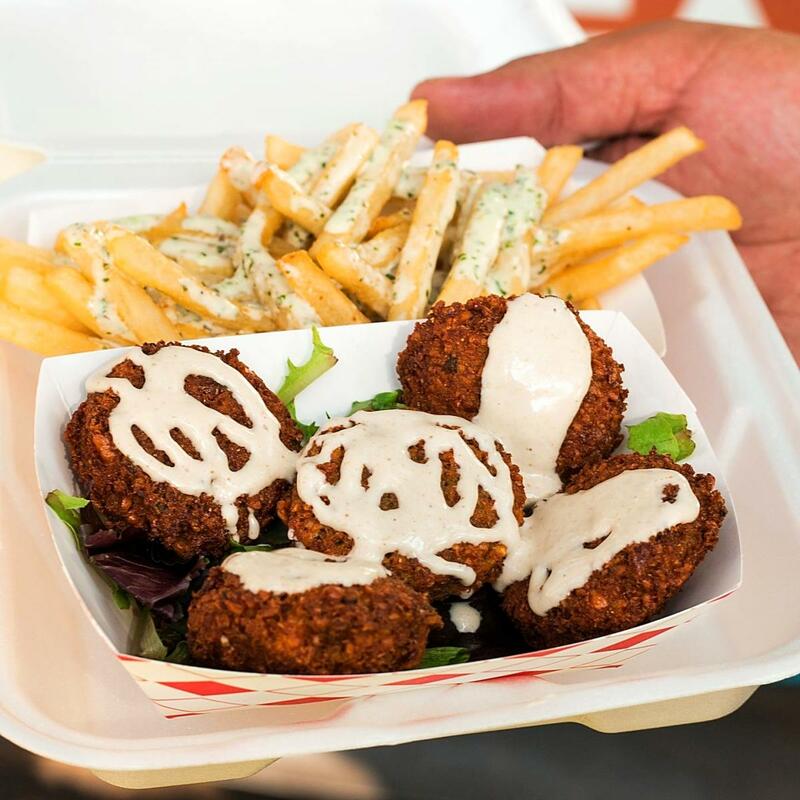 The vegetarian Falafel Tree dishes out fresh Mediterranean cuisine from Chef Abdul “Abby” Massoud whose many accomplishments include opening 22 restaurants in Egypt. The recipes of his childhood provide the inspiration for the delicious menu items you’ll find at Falafel Tree. Try the popular falafel sandwich featuring crunchy chickpeas wrapped in a warm handmade pita with smooth tahini sauce. The homemade hummus and traditional Egyptian moussaka are also delicious. If you want to sample everything, grab the Mega Platter, a Mediterranean salad featuring sides of all the Falafel Tree’s best eats. 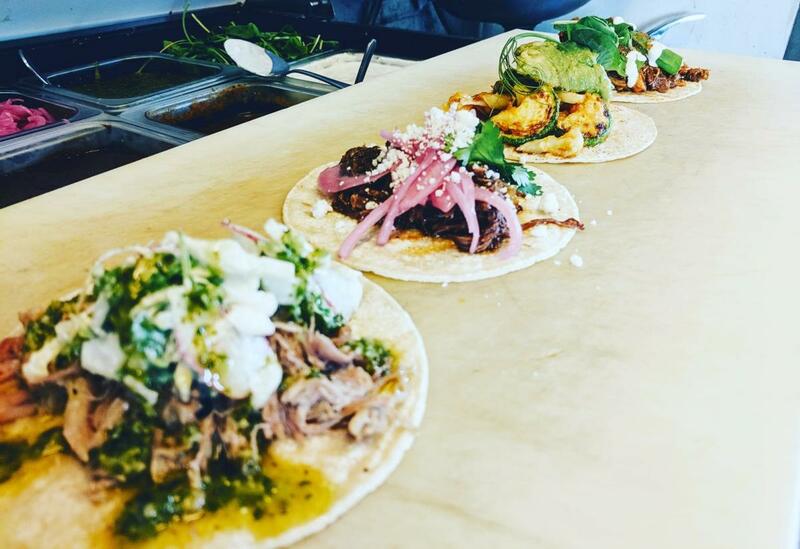 This farm to taco truck sources local ingredients and whips up their warm tortillas from scratch. The menu is simple with offerings including ‘Tacos’ and ‘Not Tacos’. Fácil is raising the bar for taco cart fare with hearty vegan cauliflower and avocado tacos smothered in carrot habanero sauce and cilantro. The chicken tinga tacos are served with a refreshingly cool radish salad and a dash of lime and Mexican crema. What is a malasada? Picture a sugary Portuguese donut, sans hole, made popular in the Hawaiian Islands. The Clark family is Hawaiian born and raised and wanted to bring this island delicacy to Utah. 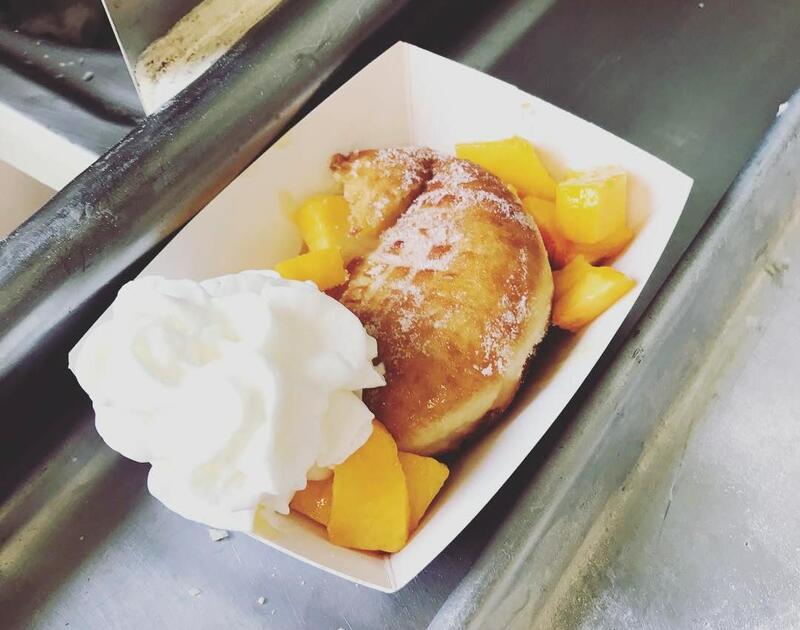 Clark’s Malasada features hot, fresh confections rolled in sugar or cinnamon filled with flavorful custards and creams. 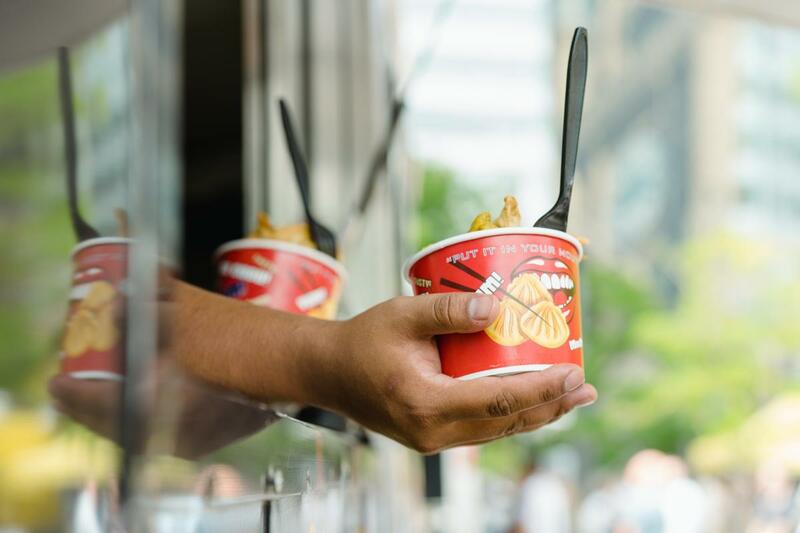 Nearly bursting at the seams, these delicacies are best consumed hot, making the food truck a perfect format for this sweet treat. The family is often switching out their custard and cream filings, so check back often for new and seasonal flavors. You may have spied the tiny restaurant in Sugar House, but for Monsieur Crêpes, their food truck is the primary focus. It can be difficult to find authentic French crêpes, but these are the real deal. French chef Maxime uses a generations old secret recipe. 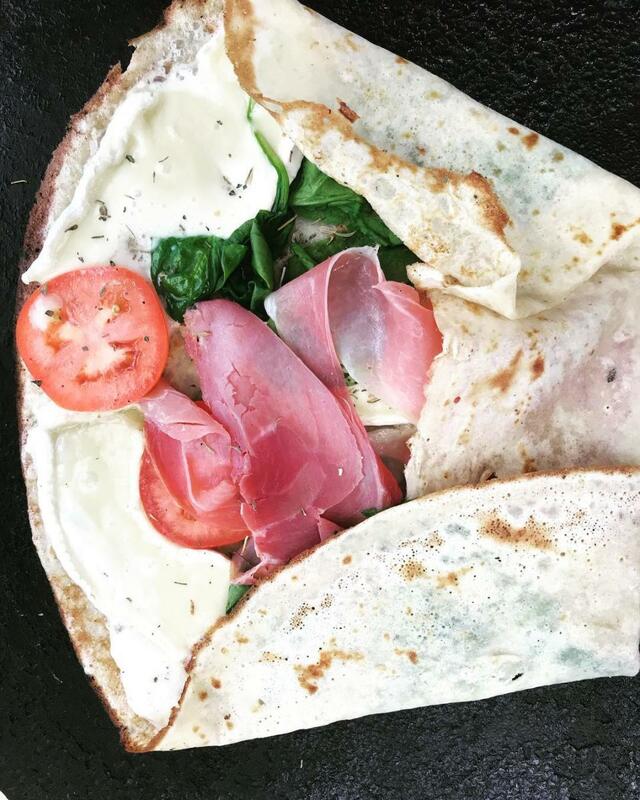 You can nosh on either sweet or savory crêpes from the Monsieur Crêpes truck. Many ingredients are locally sourced and seasonal fruit is a given in their sweet crêpes. A favorite is the La Parisienne with butter, lemon, brown sugar, powdered sugar, cinnamon, and whipped cream. Chef Donovan, from Jamaica, has been working in kitchens since the age of 16. 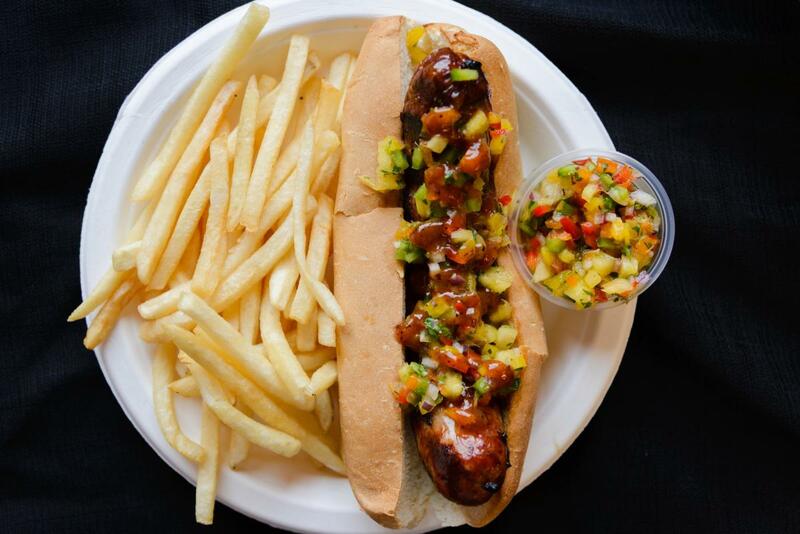 For the first time, he brings authentic flavor and Jamaican cuisine to Salt Lake’s food truck lineup. The Jamaican jerk chicken and tender curried goat with rice and beans are popular. Jamaica’s Kitchen truck got its start thanks to the Spice Kitchen Incubator project with the International Rescue Committee (IRC). In partnership with Salt Lake County, this business incubator brings together and mentors refugees and disadvantaged people in the community who interested in starting food businesses. Technical assistance and training is provided as well as affordable access to communal kitchen space and classes on business skills. Also check out the other two food trucks that got their start with Spice Kitchen: Ahitti Korean Munchies with fresh and healthy Korean fusion food and Mother of All featuring Sudanese cuisine.